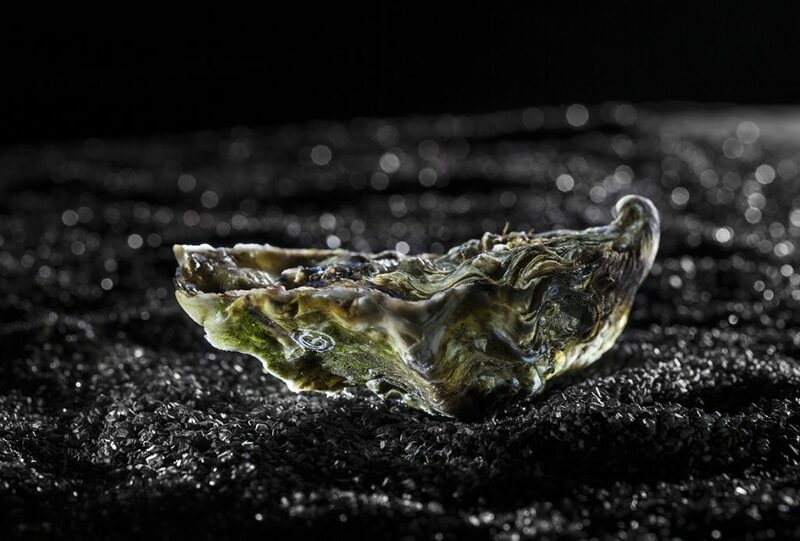 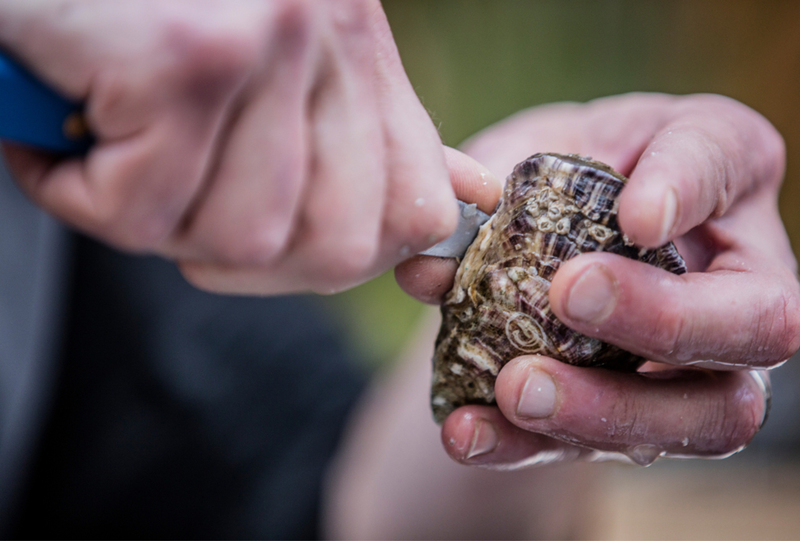 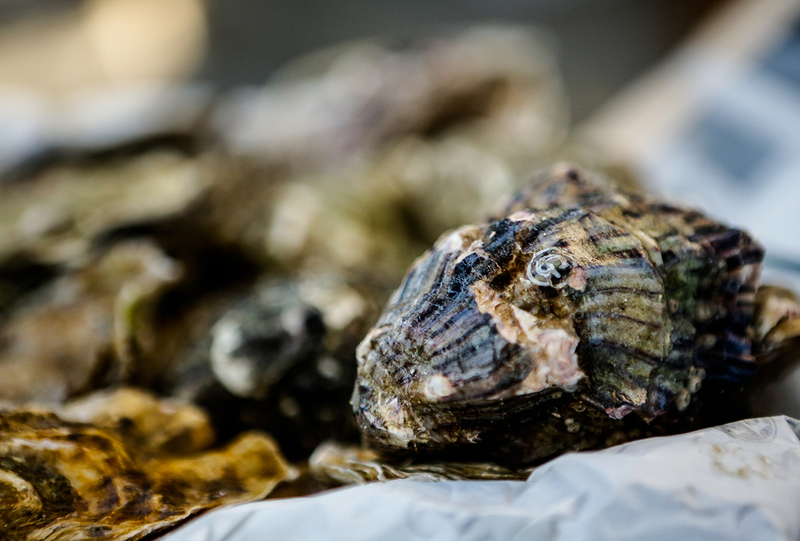 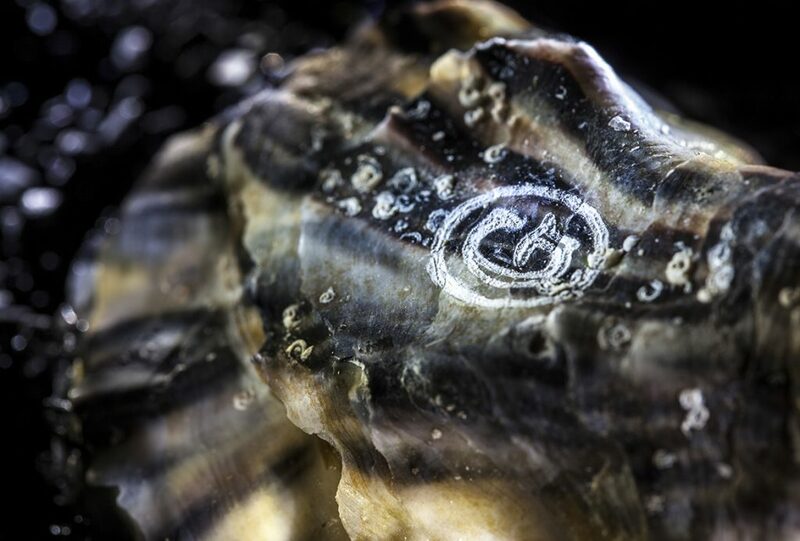 Throughout their farming, Gillardeau oysters receive the best care improving their development up to their degree of ripeness. 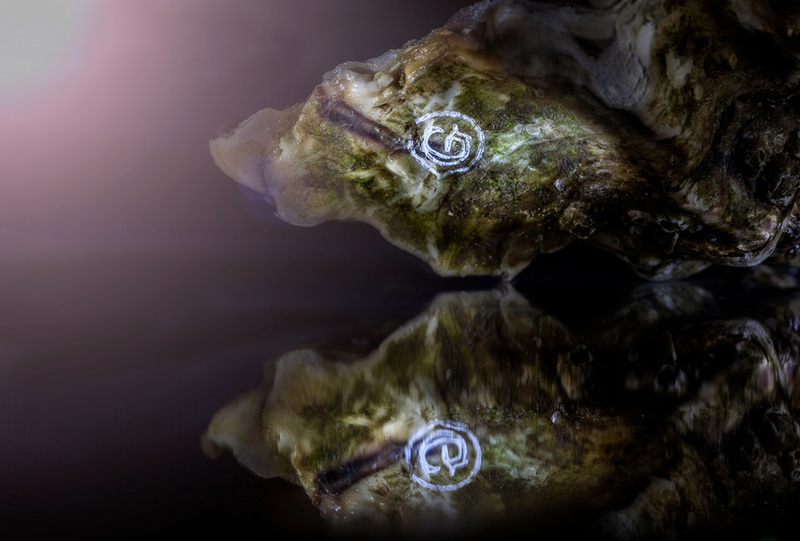 Those various manipulations provide an oyster of high-quality, with generous flesh and unique taste. 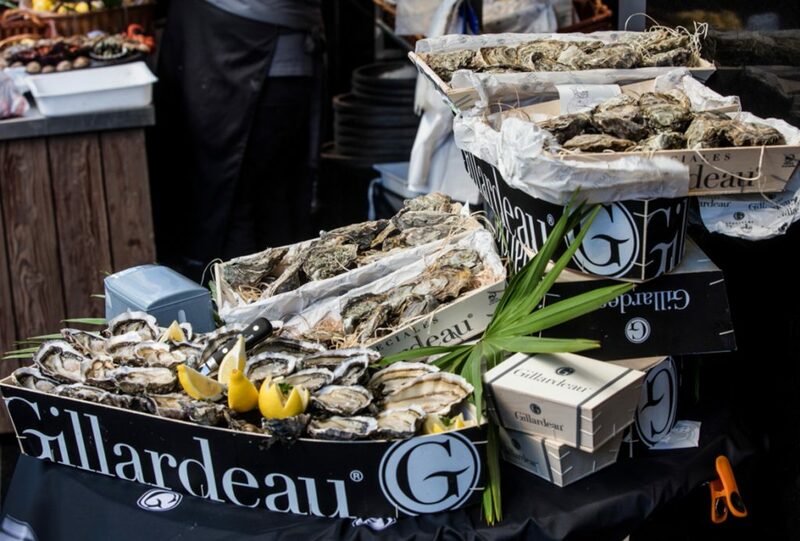 All these assets contribute to make Gillardeau oysters a reference product recognized in the entire world.